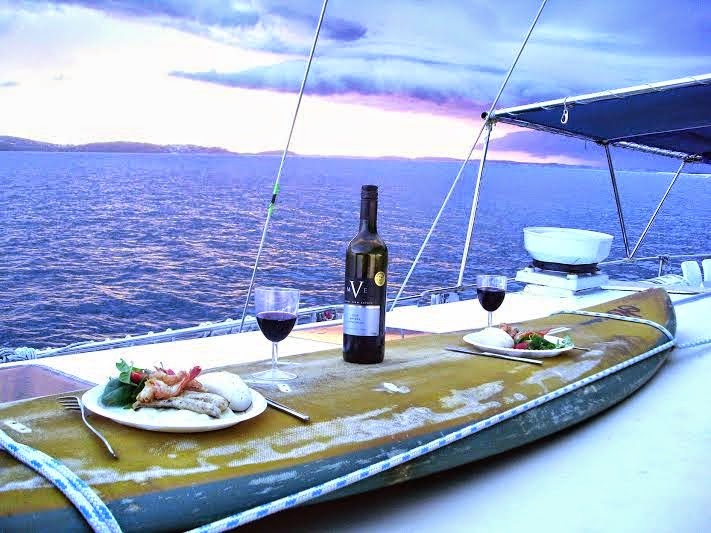 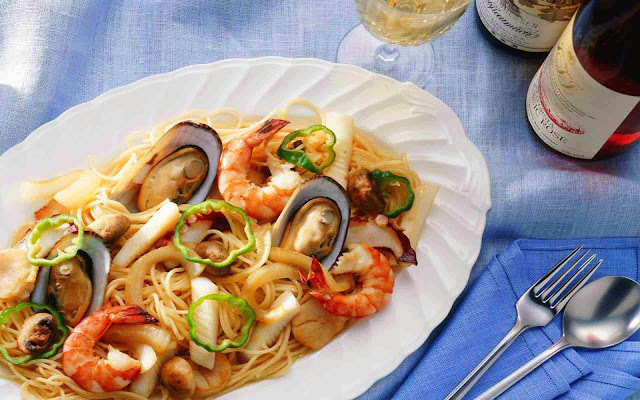 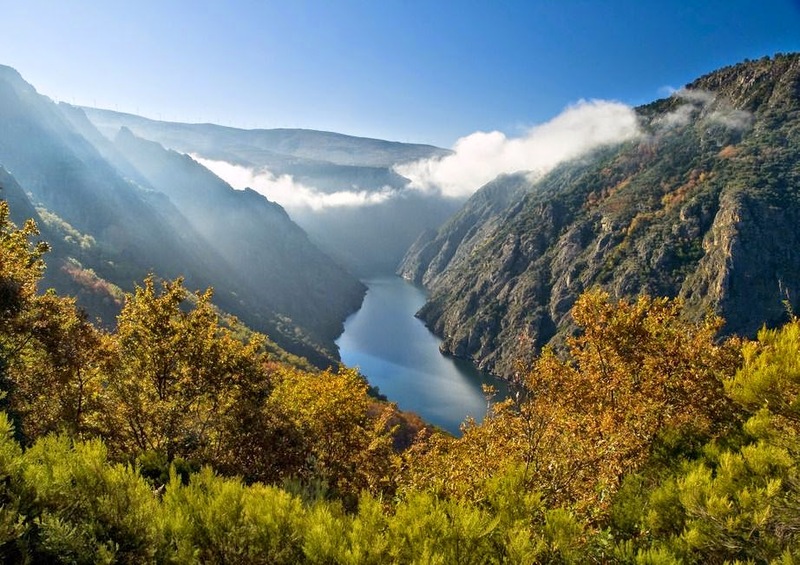 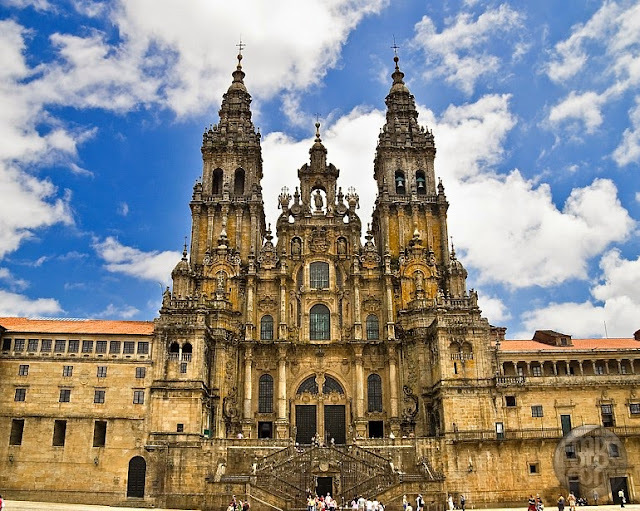 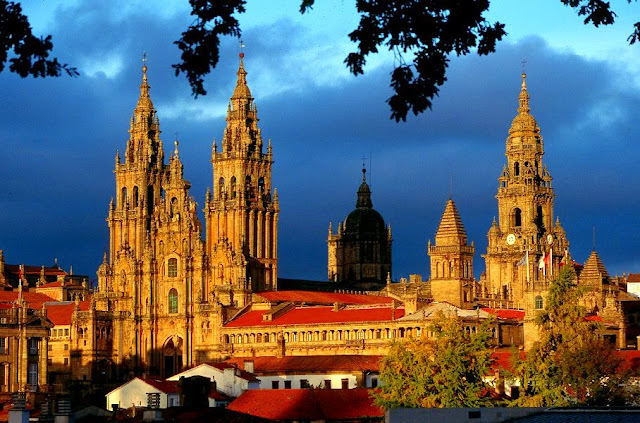 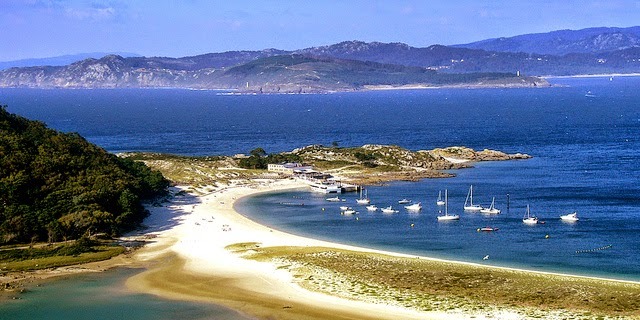 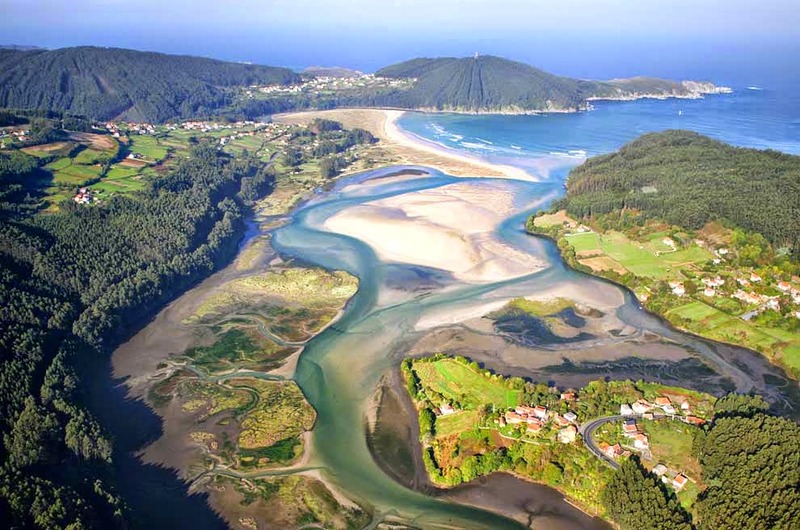 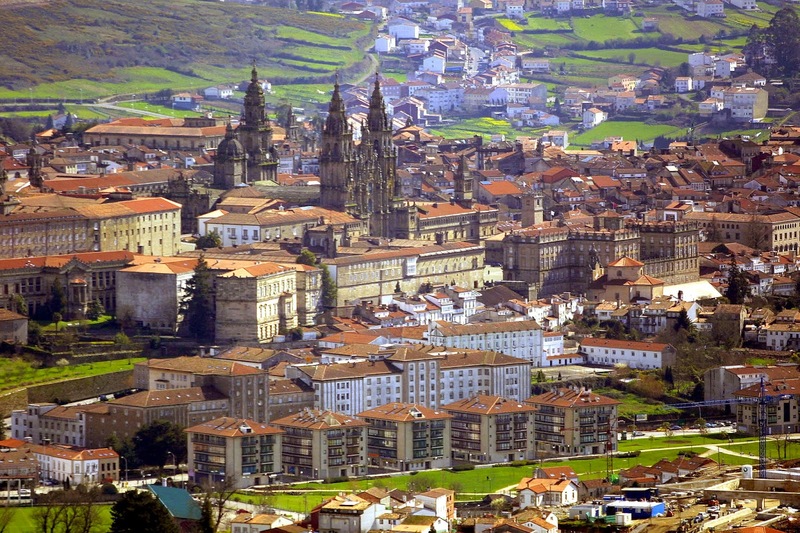 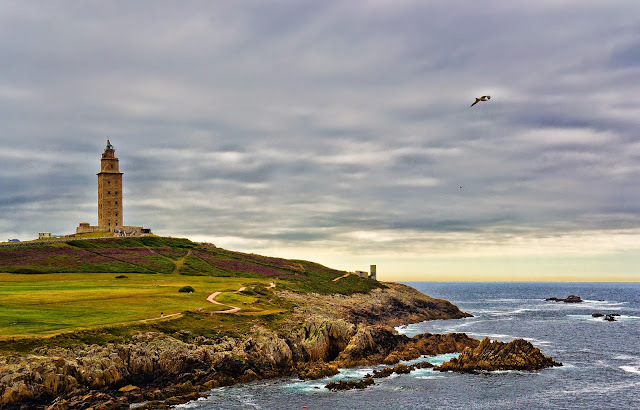 Galicia gives travellers an alternative Spanish experience. 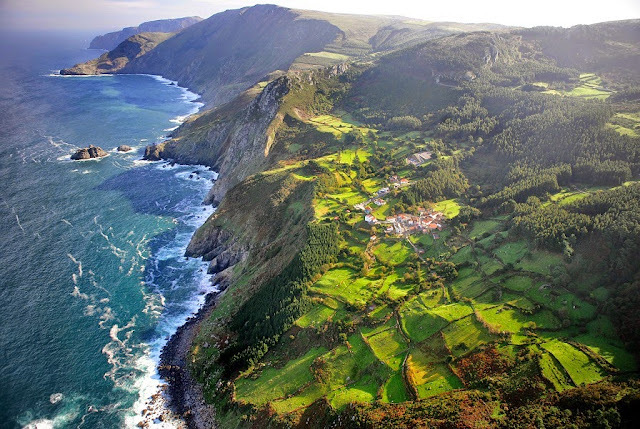 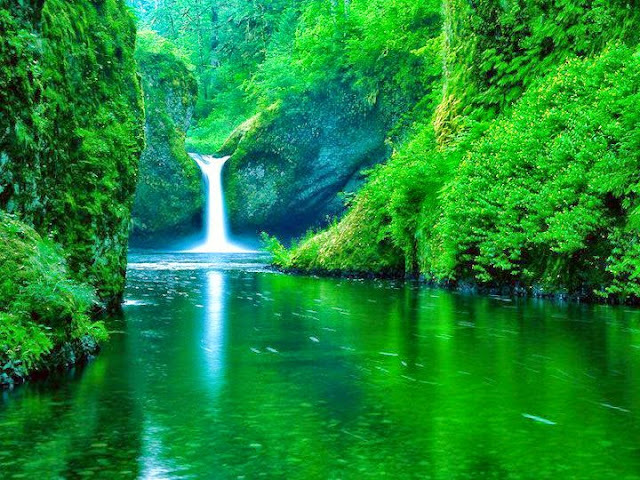 You'll fall in love with its landscapes full of green wooded valleys, and its amazing beaches. 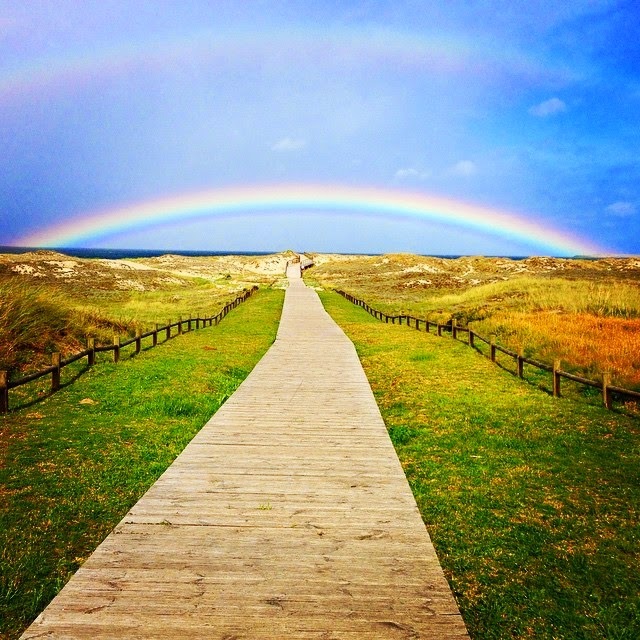 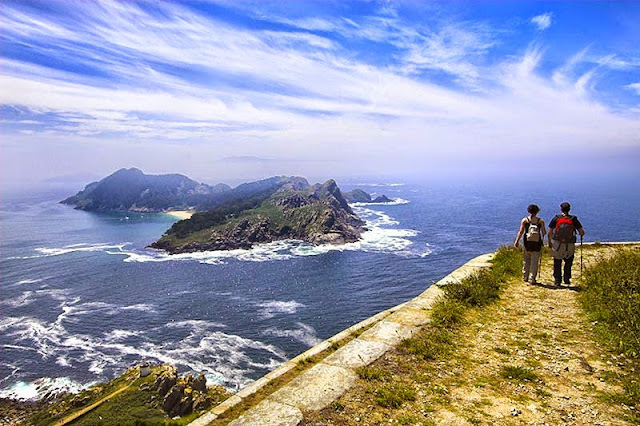 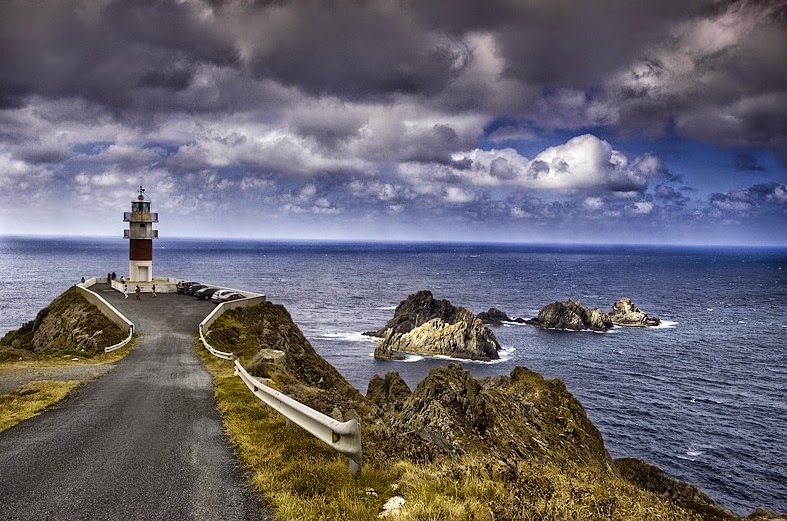 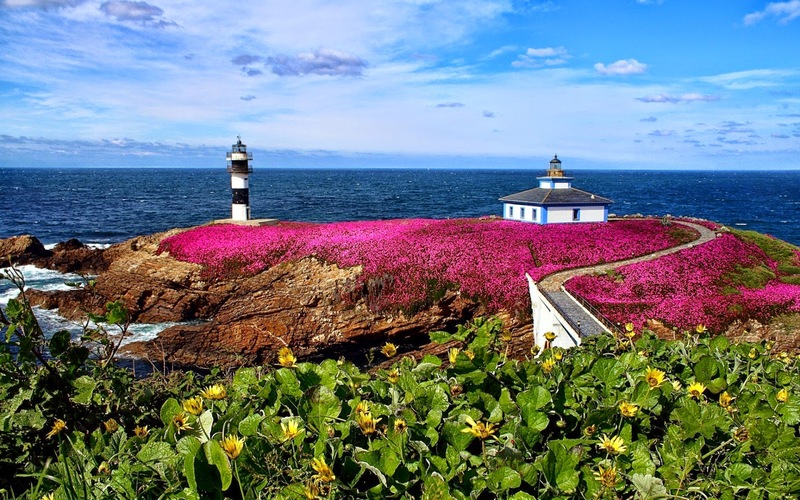 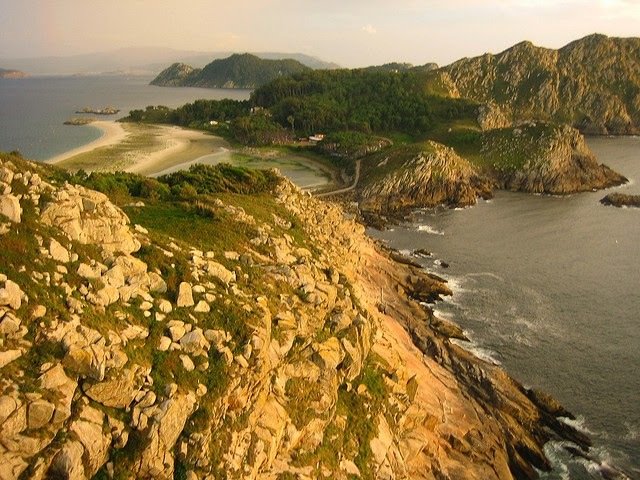 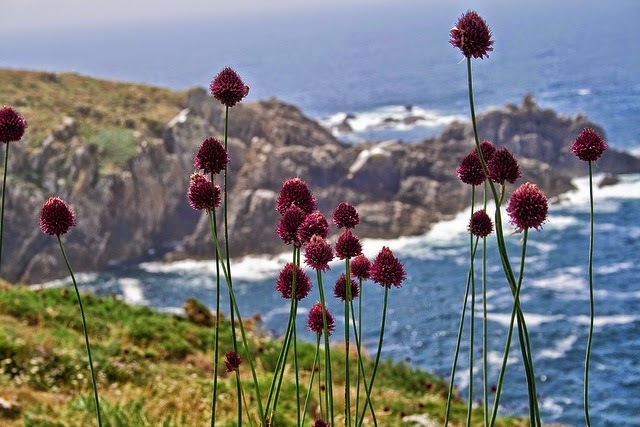 All along the length of its coastline, bathed by the Cantabrian Sea and the Atlantic Ocean, you'll find areas of spectacular cliffs like those on A Costa da Morte, or the incredible Islas Atlánticas National Park. 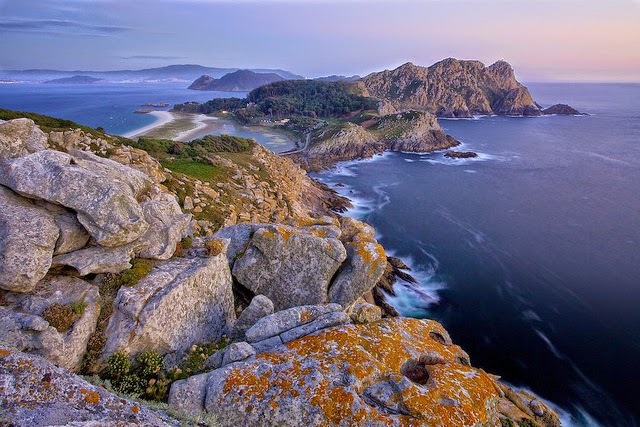 With its strong Celtic connections, wild beaches and arguably the best seafood in Europe, this unique region still remains largely unexplored by the tourists.